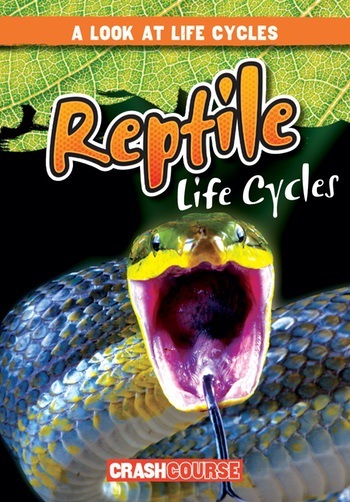 The circle of life is constantly turning. 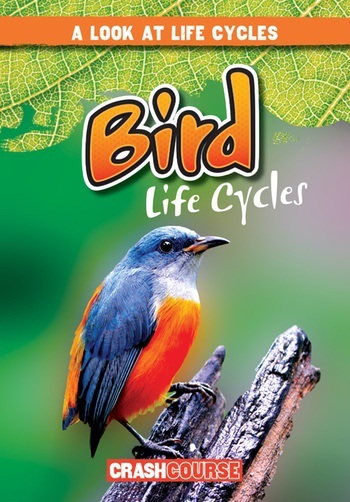 Within the animal kingdom, there are egg layers and those that give birth to live young. 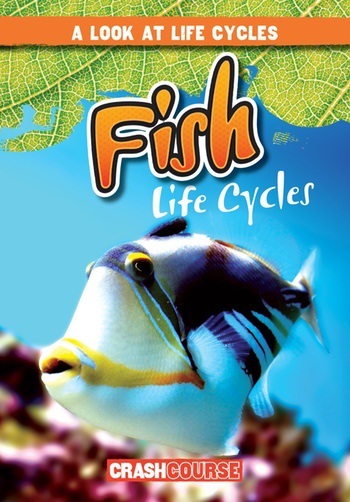 Mammal families tend to stay together; fish families don’t. 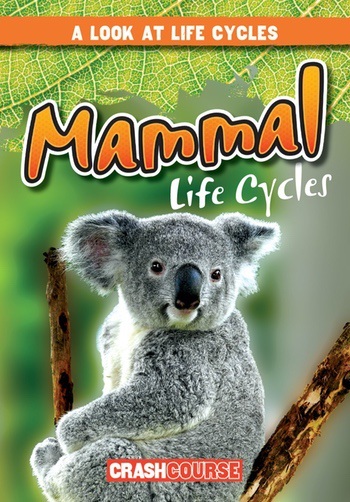 Because of the many differences, animal life cycles can be both interesting and confusing to learn about. 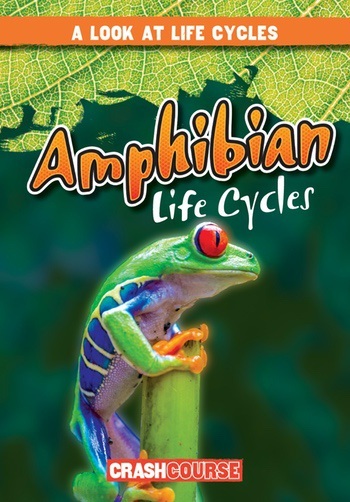 This series offers a clear overview of the typical life cycles of amphibians, birds, fish, insects, mammals, and reptiles. 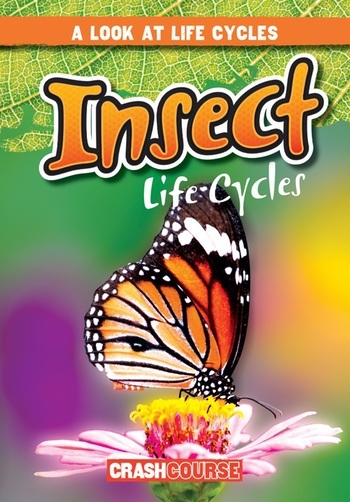 Its accessible language and science curriculum content makes it perfect for both struggling readers and those looking to review the topic.